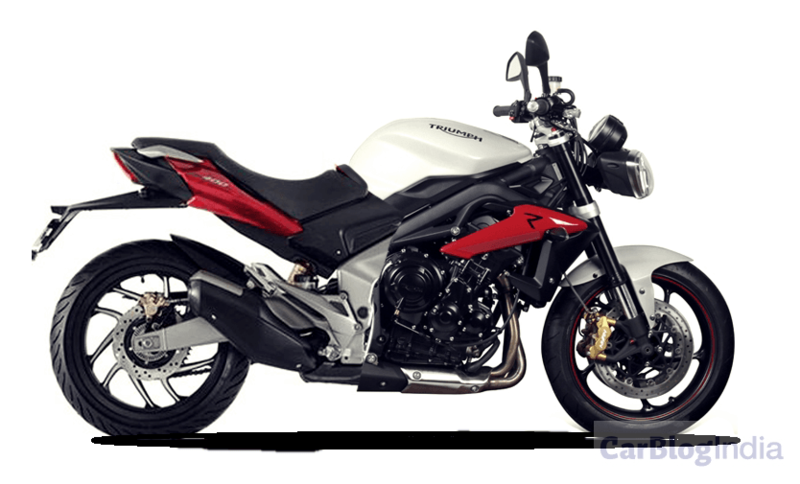 The new bike will be designed by Triumph in the UK and then co-developed by Bajaj Auto in India. The CEO further stated that the deal will be closed in a month and the first Bajaj-Triumph bike should launch in India by the next 2 years. Recently, we reported that Bajaj is also working with KTM to develop a new 500cc twin-cylinder motorcycle for the Indian market. Possibly, Bajaj might use the 500cc engine on other products as well. Triumph came together with Bajaj Auto because of its dying sales here. India is considered as a potential market, because of which, it came with India’s one of the biggest two-wheeler manufacturer. Bajaj is also tying up with Swedish Husqvarna to launch their neo-modern motorcycles in India. Also, it is bringing a new Urbanite electric two-wheeler brand in India this year. These two reasons could have possibly delayed the Bajaj Triump-bike.